Garden Villa’s standard of exceptional care has garnered national attention among the rehabilitation center’s peers. The Bloomington, Ind.-based center was the recipient of the first-ever Outstanding Program Performance Award by RehabCare, the organization that staffs Garden Villa’s therapy department. The award is given to the Top 12 RehabCare programs nationwide, and represents the top 1 percent of the total 900 programs. “Garden Villa Bloomington’s staff was recognized because of its outstanding patient outcomes report, how many patients are discharged to home care and its tremendous employee retention, all while meeting RehabCare’s benchmarks,” said Manina Charnes, director of operations for RehabCare. The Outstanding Program Performance Award recognizes exceptional program performance for patients and clients, and demonstration of RehabCare’s core values of excellence, integrity, teamwork and fun. Garden Villa was recognized to represent Indiana, Kentucky and Ohio. 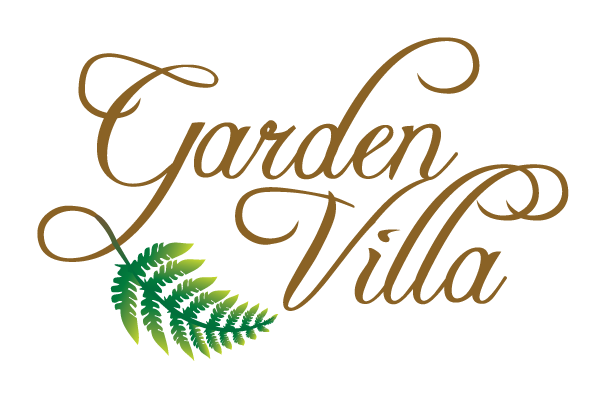 Garden Villa has partnered with RehabCare in its therapy department for several years. The rehabilitation center at Garden Villa is a separate unit with its own nursing staff and dining area, and offers private orthopedic suites for added comfort in recovery. Garden Villa’s comprehensive rehab center provides services for inpatient, outpatient, physical therapy, occupational therapy, speech therapy, respiratory therapy and aquatic therapy with a HydroWorx therapeutic pool.